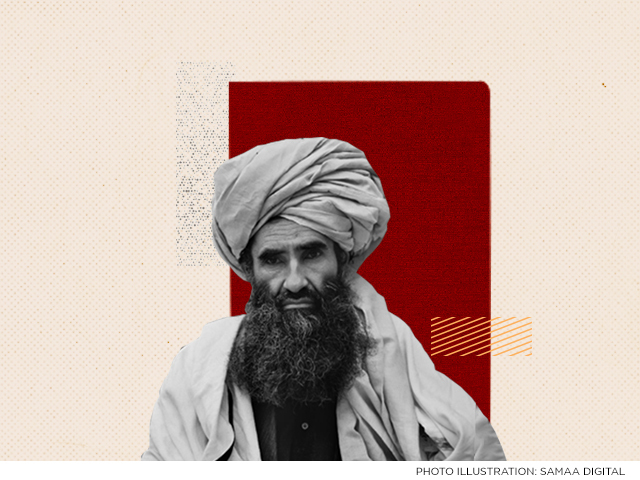 Haqqani rose to prominence as a guerrilla leader in the US-backed campaign against Soviet forces occupying Afghanistan but later allied himself with the Taliban, fighting American troops after the Taliban were ousted in 2001. His group became known for complex, well-organised attacks on both Afghan and U.S. military as well as civilian targets and high-profile kidnappings. With Sirajuddin in operational charge, it was not immediately clear what direct impact Jalaluddin’s death would have on the insurgent movement. The Taliban statement said he had been ill and bed-ridden for several years. “If his excellency Haqqani Sahib has departed us physically, his ideology and methodology continue to endure,” it said.